Secrets of thin lines – acrylic paint Level 1. Spring flowers – onestroke Level 1. Flower garden – onestroke Level 2. I am looking for hand models! Because you don’t need to pay for nice nails. It is important also that you must be patient because these occasiont can take 3-4-5 hours and you agree that the length, shape and style of the nails depend the task of the competition or the theme of the photoshooting – when we finish i can make them shorter and change a bit the shape if you wish. Finally you must contribute to make photos of your hand what i can use anywhere. 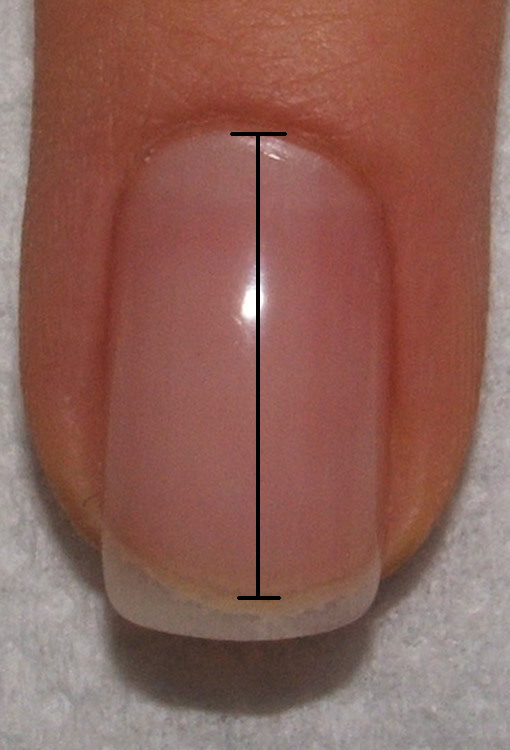 Your nails must be free of nail polish because the shape and length of your rose nailbed must be visible. Take a close and sharp photo about your nails and one more a bit far where i can see your fingers and whole hands. Measure please your nailbed (check the photo how to measure them) and write your phone number.